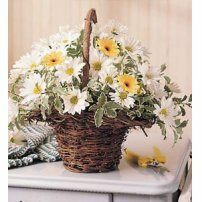 Daisies open up during the day in order to enjoy the sun and close completely during the night. 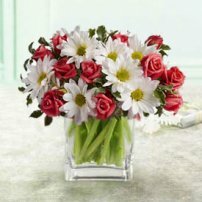 Give that special person a flower arrangement with Daisies and arouse in them a mischievous and complicit smile! 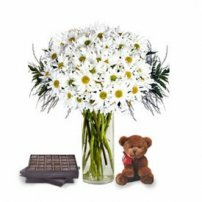 Order Daisies Now!